Includes teacher evaluation of your final project, too! 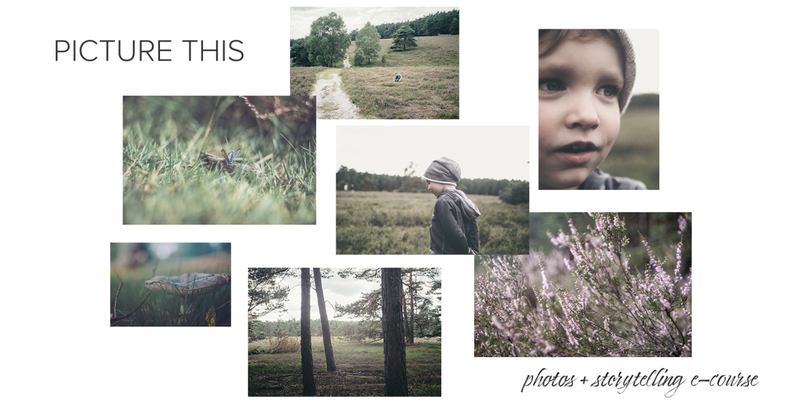 This class will help you to create the most beautiful, meaningful photos that you've ever made. Our first-ever photography and storytelling e-course will kick off tomorrow, Friday, November 3, and is called PICTURE THIS. Class will run for two weeks in November and one week in January with a pause in between so December is your month to take photos during the holidays with your family, for your business or hobby, events you attend, etc. In January, we will return to class for one week where each student can submit their final photography project using Milanote and if desired, receive a professional assessment (at no extra fee) from one of your teachers and you can read everyone's evaluation in the private forum so we can all learn together. More than ever before, if you want to stand out, learning how to tell a story through your photos can be your secret recipe to building a very successful brand and business online. 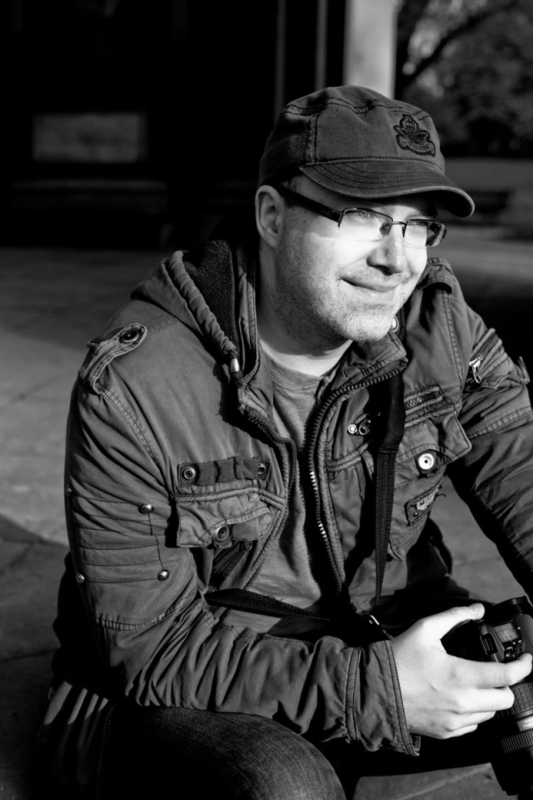 Hi, I'm Thorsten and I work as an editorial and commercial photographer and recently started Close Focus Studios, offering interior and product photography. I know photography inside + out and have no problem explaining technical things in a very easy-to-follow manner. In fact, it's one of my strongest skills as a teacher that students find both comforting and of high value. I've been involved in visual storytelling most of my life, creating visual concepts, branding, 2D and 3D animations, and interactive media as well as teaching photography, photo editing, Adobe Photoshop and Lightroom and interactive design. Hey there, I’m Holly and I’ll be the co-instructor for this class. 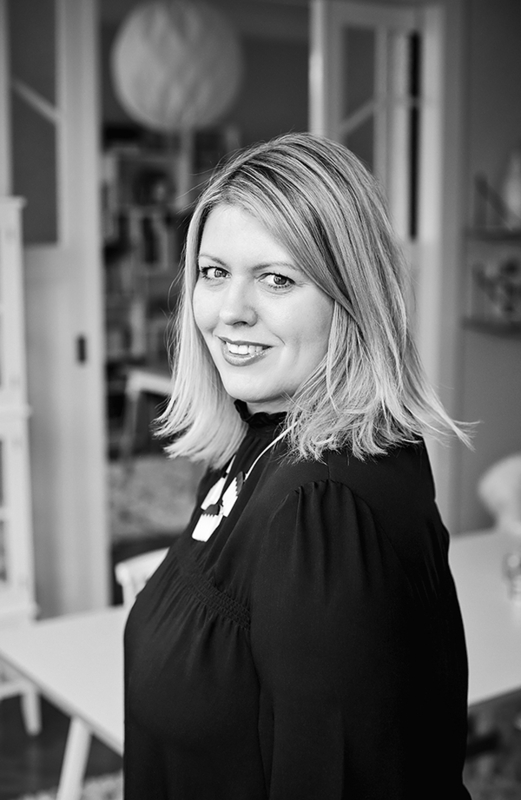 I've worked professionally as an interior design author, founder and editor at decor8, interior stylist and photographer for nearly 12 years. I have styled over 100 homes worldwide for photo shoots and have produced shoots for clients large and small in addition to content for magazines and interiors book. Additionally, I create content and stories for my books and also for my blog, decor8, and my many social platforms. I work for some of the largest brands in the world creating campaigns and content for their products.